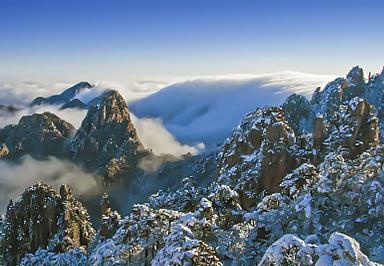  Huangshan - "The Loveliest Mountain of China"
Huangshan city is named by Mt. 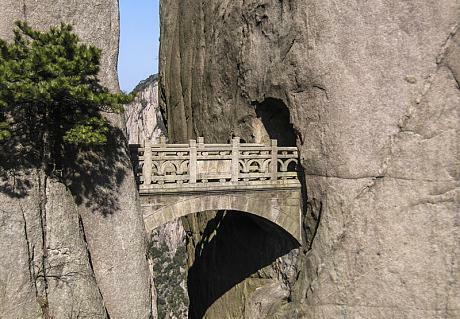 Huangshan, the loveliest mountain of China. 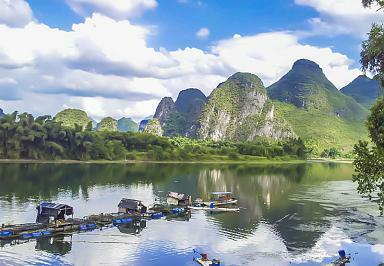 Physical fitness and efforts would be required to enjoy its beauty but will be well paid off. 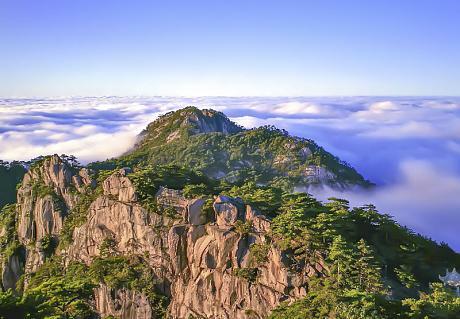 The scenery of Mountain Huangshan is breathtaking with bizarre rocks, pine trees, sea of clouds, gorges sunrise view, let alone the ancient village of Hongcun and Xidi. 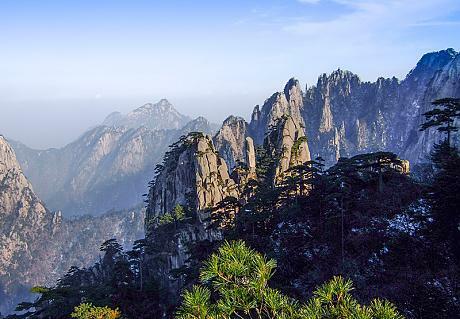 For both photographers and hikers, Huangshan is a paradise. 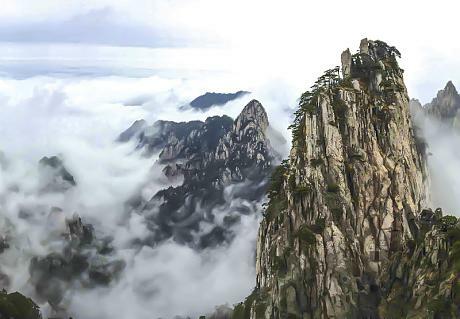 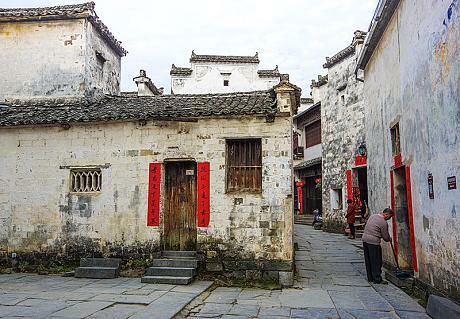 China Odyssey Tours has selected many Huangshan tour routes that have been required or enjoyed by our customers for many years. 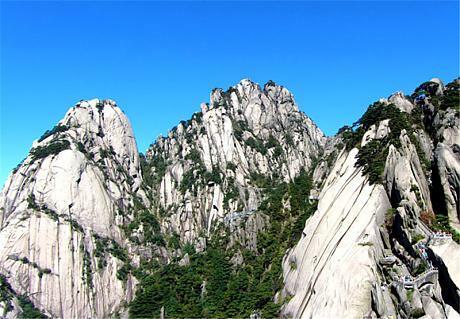 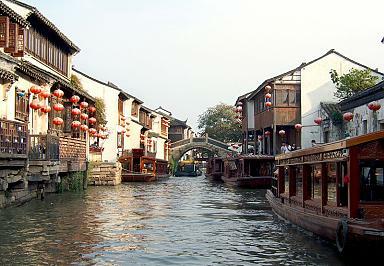 And these tour packages cover the highlights of Huangshan and help you make the best out of your journey!